Taylor Swift’s fans make the best online sleuths. What can they teach me about social media? 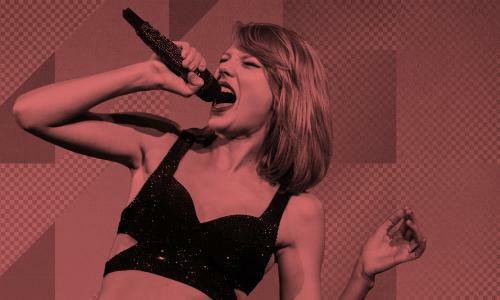 Taylor Swift’s fans seem to know what she’s up to before she does. How do they do it? Ever since One Direction went their separate ways, splintering the once-laser focus of their enormous fanbase, the gold standard for internet sleuthing has been set by Taylor Swift’s squad of Swifties. Many women recently boycotted the social network, protesting its failure as a public sphere where all voices are welcome. Young YouTube stars work hard to look authentic and accessible, and they can make millions of dollars doing it. But the pressure to appear perfect while living online can sometimes be too much. The parents of teen internet celebrities get a crash course in a new kind of fame while trying to maintain boundaries for their newly rich and powerful children.